and decked out in Red, White & Blue! I thought this box was adorable! By far my favorite as far as decorations. My lovely insert- as stated in the top right corner- we got a free nail polish! Not shown on the card. First thing I pulled out of my box was my lip gloss. I adore this color. Their new Lip Vernis is non plumping which is a nice change (thought I liked the plumping ones as well) It’s VERY pigmented and it lasts a really long time. Unfortunately, my lip gloss is…defective 🙁 The stopped that removes the excess from the wand upon being extracted is lodged in my lid. I’ve tried just about everything to get it out and nothing have worked. I would normally be really upset by this BUT I know after the brush issue, I can trust Julep to stand by the products they send out. I’m 110% they will take care of this for me. 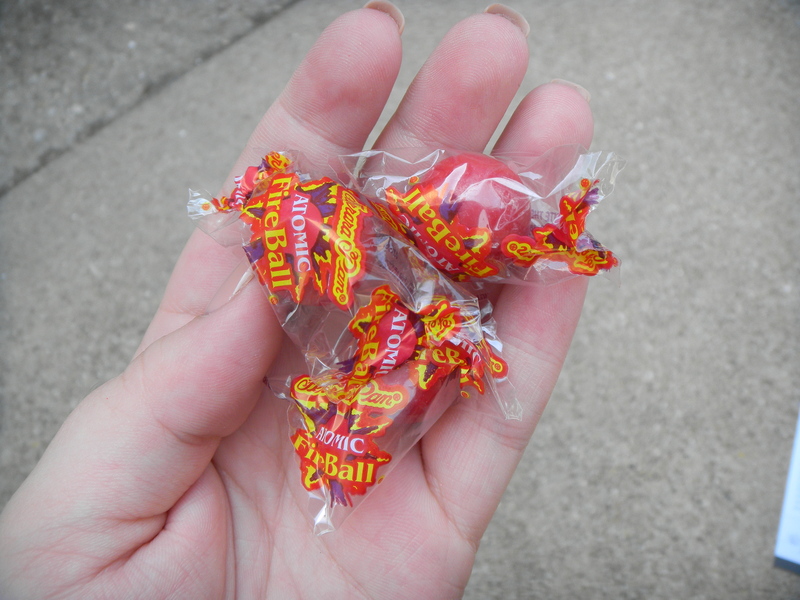 Out edible treat this month was Atomic Fireballs!! I was stoked when I saw these, they fit the theme so well. After popping one into my mouth, I turned to my husband & said, “Do you ever look at (our) children and see them doing things and think, how do they do that? But know it was something you tried as a kid? This is one of those things!” They are SO hot!! I’m wondering what I was thinking as a child consuming bags of these! I got three polishes thanks to the great bonus this month! Yumi– an out of this world glitter. I thought this would be pretty, I did not know I would have to urge to remove all my nail polish and bathe in this stuff. I wish I had bought an extra!! Lynn– This was a bit sheer, but as far as sheer colors go, this is a must have in any collection. 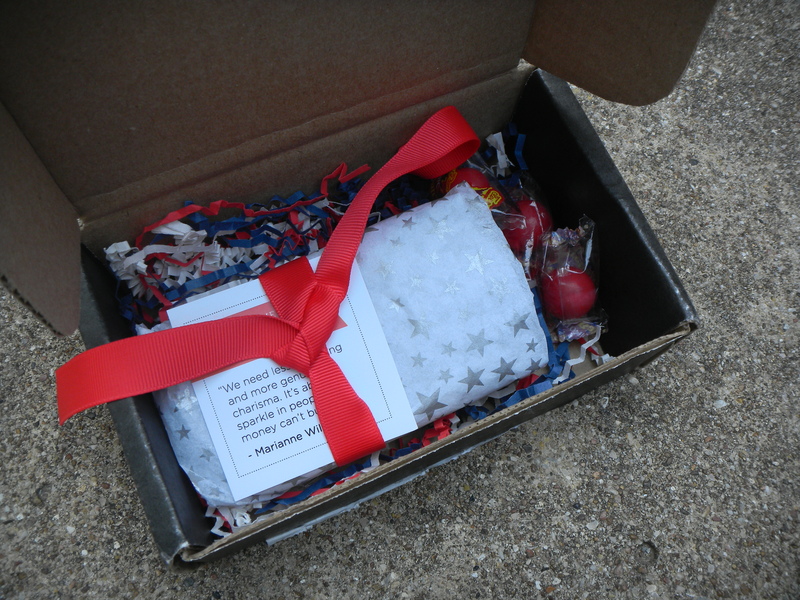 & Lastly, America– this was packed with glitter and very easily covered my nail. I didn’t expect that either. I swatched them all- note that these are all over my Couture Gel Nail Polish in the color “In The Buff”. I loved everything in my box this month & I even ordered one additional lip gloss as an add on! I’ll let you all know when I get it! Don’t forget, you can get your first Julep Maven box for one penny! Details HERE. 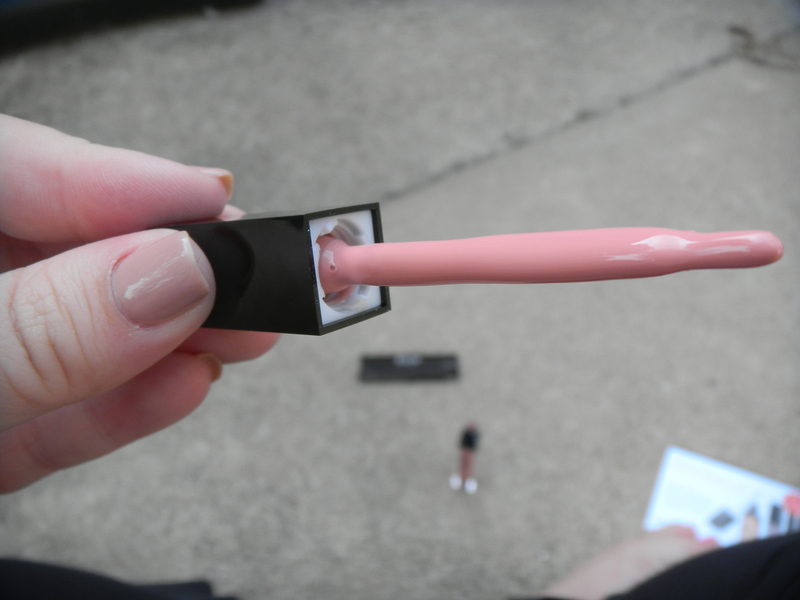 This entry was posted in Uncategorized and tagged america, care, julep, july, june, lynn, monthly, nail, new, polish, Review, subscription, swatches, yumi. OH WOW those colors are SO gorgeous. I’m getting that box so I’m super excited. America the Beautiful looks so beautiful, but I’m getting the Canada one. I agree! I’m so happy I chose this box! I’d love to know how Canada swatches once you get it! America was so tightly packed with glitter- I love it! I’ll be wearing it for the 4th of July. I love it! I bought the America the Beautiful collection from QVC-it came with Sienna, Catherine and America. I swatched ’em too. I have to say, the glitter over the red in America really looks awesome and I’m bringing them TO the pedicurist because I love the colors so much. Thanks for the intro to Julep!